“Smallville” star Michael Rosenbaum delighted fans when he confirmed that he’d return to the show as Lex Luthor for one final time in the two-hour May 13 finale. Once he answered that one, we got to the real big question. Why did he hold out so long before agreeing to come back to “Smallville”? It was a rough wait not only for the fans, but for the producers and his long-time friend Tom Welling. It wasn’t all laughter, though. Fans are going to have a very emotional finale experience come May — and they’re not the only ones. “I shot for 19 hours, and honestly, I had a tear in my eye at the end. I was like, ‘Man, this is really it,'” Rosenbaum says wistfully. 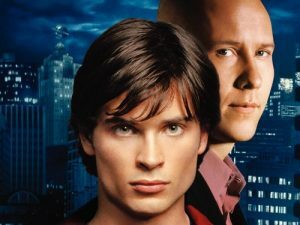 There has been a lot of talk about whether or not Michael will return to Smallville’s last season or not. As a fan of Lex Luthor would love Michael to return and reprise his role in the last series of one of my favourite TV shows. 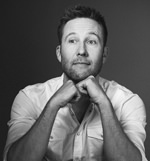 As a fan of Michael Rosenbaum I want to see him spread his wings he has a new TV series saved by zeroes and breaking in, a short film Ghild and a horror film coming our way soon and I would love these opportunities to be a fresh start. I go back and forth all the time and from talking to other fans I see I am not alone in this. 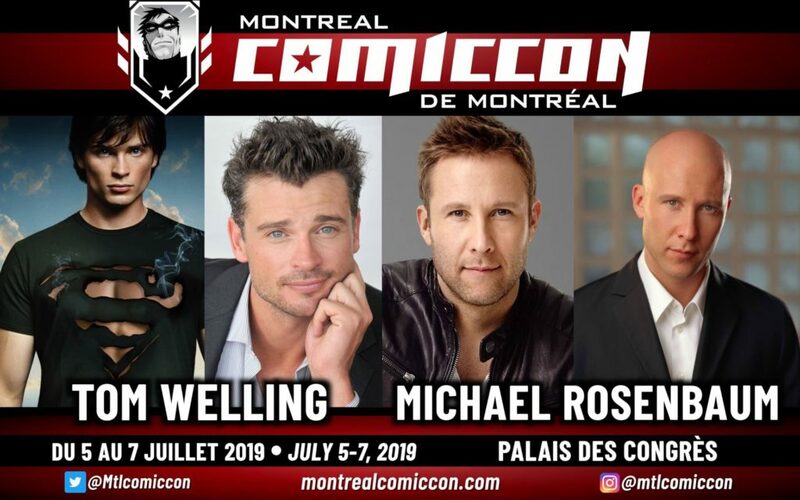 However the show’s producers as well as Tom Welling have publically been reaching out to Michael and trying to get him to return. Though recently we heard that Kristin Kreuk definitely will not reprise her role as lana lang we now hear that Welling and the Smallville producers are “cautiously optimistic” about his return as Lex Luthor. 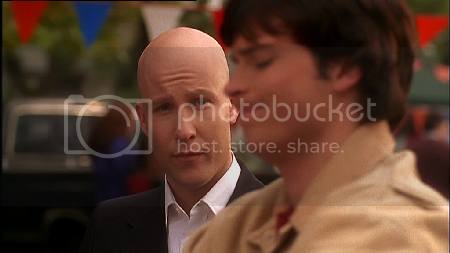 With filming conflicts and potential problems like the distance to where they film Smallville it may be hard to secure Michael’s return but along with the Smallville cast and crew we can be ‘cautiously optimistic’ to see the best Lex Luthor ever back on our screens.